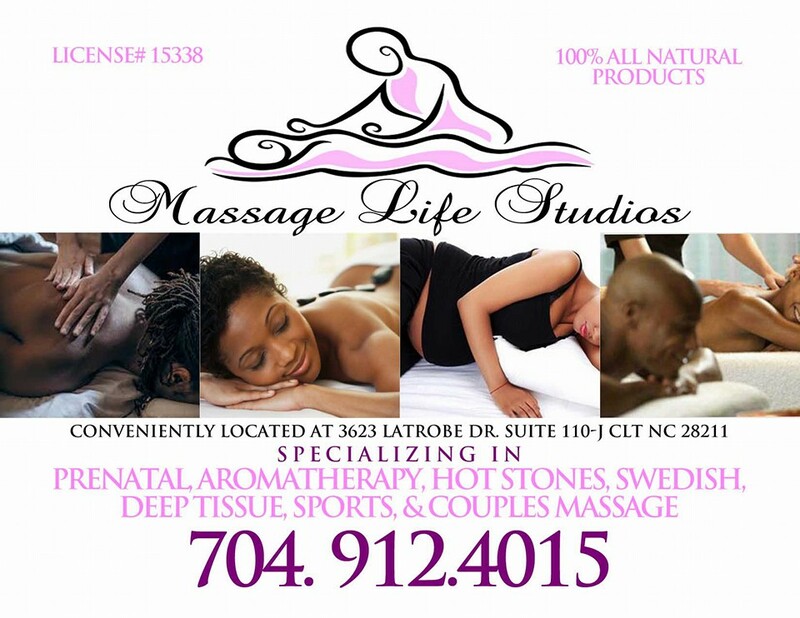 Check out Massage Life Studios at the information above. 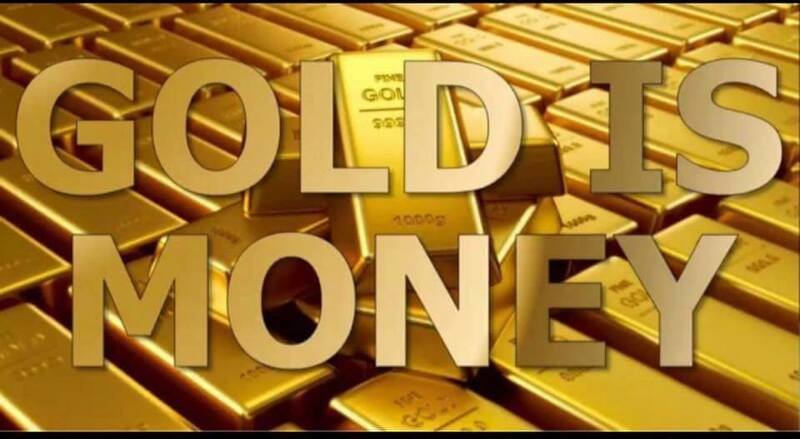 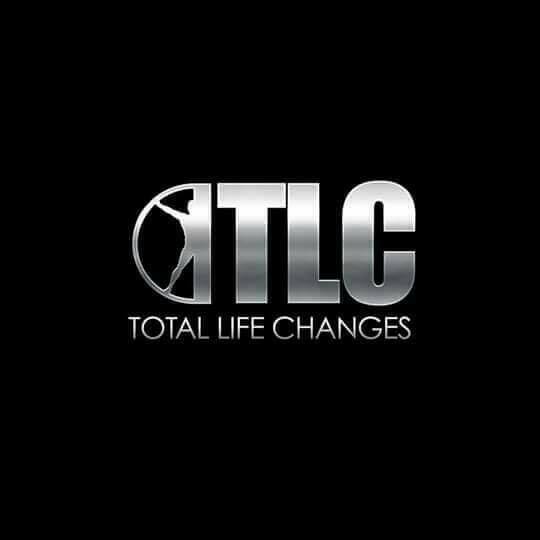 Call Tracey Grey at 704 912 4015 for more information. 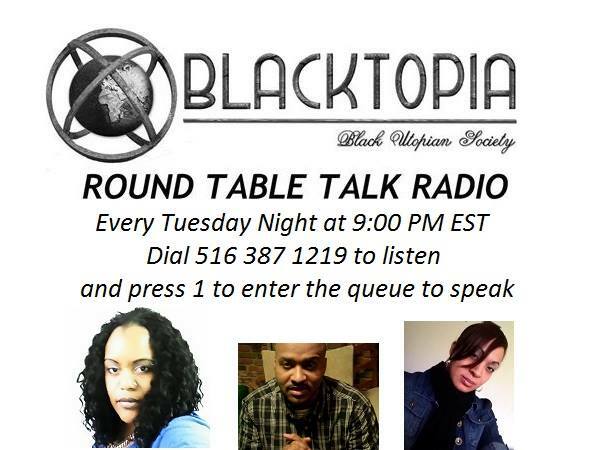 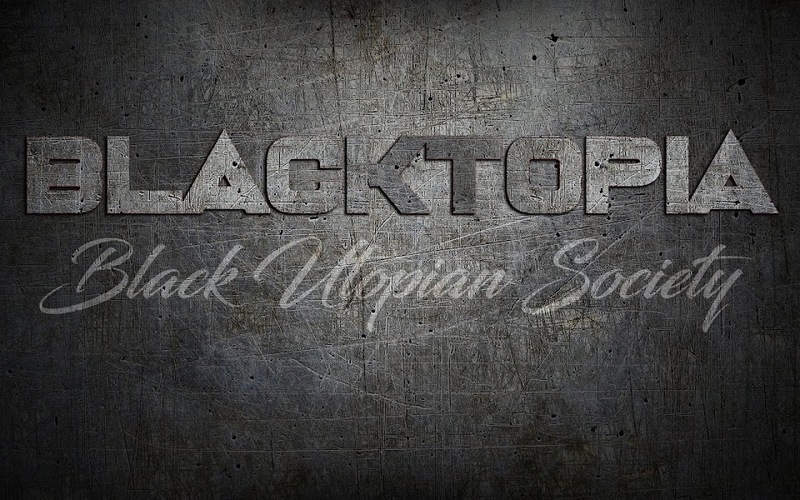 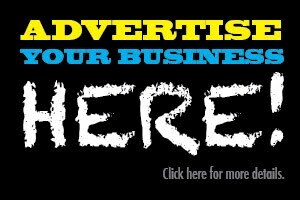 ADVERTISE YOUR PRODUCT, BRAND, SERVICE WITH BLACKTOPIA! E-mail us at BlacktopiaBusiness@Gmail.com for more information.